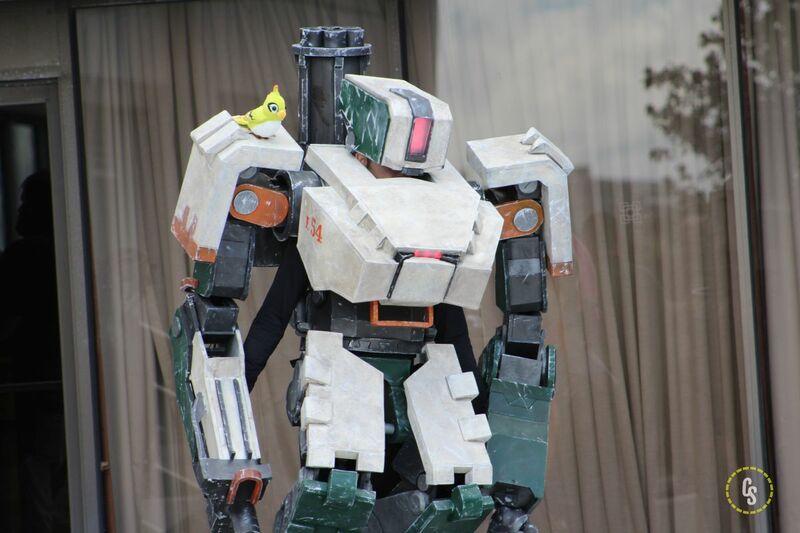 90 Overwatch Cosplay Photos from Dragon Con 2018! 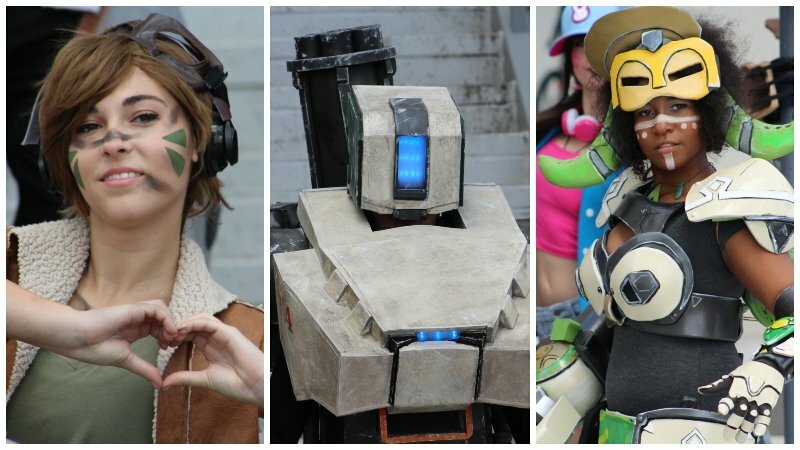 ComingSoon.net is attending this year’s Dragon Con in Atlanta, Georgia and we’ve got 90 Overwatch cosplay photos from the annual meet up at Dragon Con 2018! Let us know which ones are your favorites in the comments! The post 90 Overwatch Cosplay Photos from Dragon Con 2018! appeared first on ComingSoon.net.